Ken and Vicki Pavalko started the Touched by Nathan Foundation in honor of their late son, Nathan Charles Pavalko, who passed away 40 days after he was born. A Struthers couple is living up to the mission they began nearly 2 decades ago: support families who struggle with caring for a medically fragile child. Ken and Vicki Pavalko started the Touched by Nathan Foundation in honor of their late son, Nathan Charles Pavalko. He passed away 40 days after he was born with a congenital birth defect. 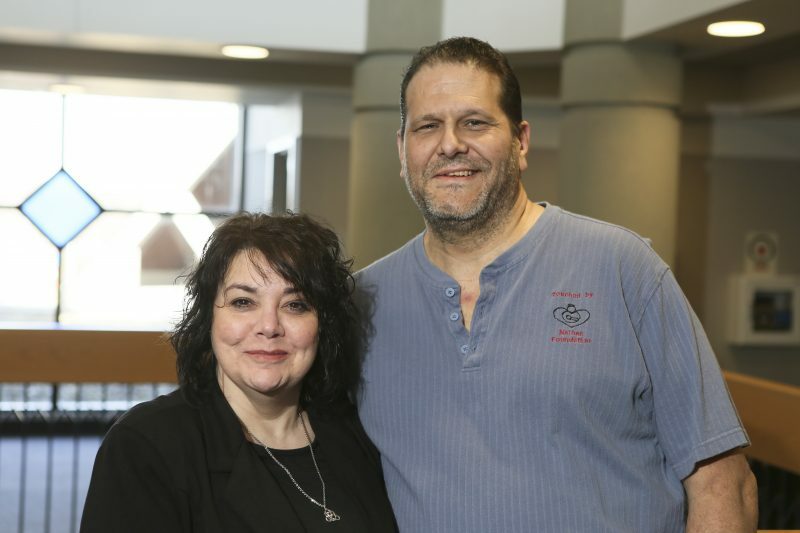 After receiving tremendous support from friends, family and the community, the couple wanted to find a way to help other families in similar situations. They particularly wanted to help those who didn’t have a strong support network. “Through the years, the foundation became more in honor of our community and our babies, some who are no longer with us,” said Vicki Pavalko. Now, 18 years later, the Pavalkos are turning the foundation over to Akron Children’s Hospital Mahoning Valley. Through a grant of $50,000, the foundation will become the Touched by Nathan Fund as the hospital will carry on the Pavalko family’s efforts. “The partnership with Akron Children’s Hospital Mahoning Valley will make a tremendous impact in helping even more families in need,” said Ken Pavalko. With the fund, local families will see their financial burdens lessened. They will receive support in travel to doctor and hospital visits, car beds for infants who can’t sit upright, parent hospital meal vouchers, and expenses for funerals.